Find news and reviews, watch videos and find machines near you to assist you. Why choose us? ARTS provides a total concept to improve road quality and reduce costs in a sustainable way with low environmental impact. 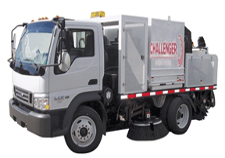 The Challenger sweeper model is a chassis mounted, broom-only, mechanical, high-dump road sweeper. 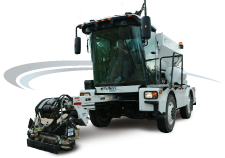 This street sweeper is a reliable machine that sweeps well in every application. 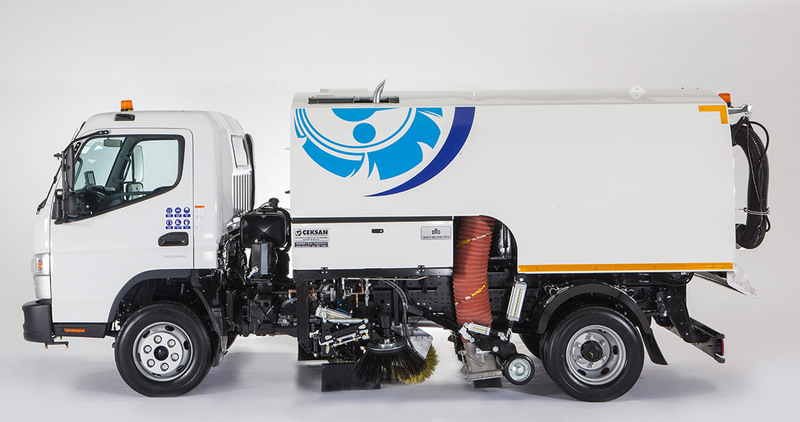 It features high fuel efficiency, low initial cost and simplicity of operation. Nobody likes potholes, but it often seems that they’re one of those hardships we just have to put up with until they get almost impassable ... after all, it’s a big deal to send out a road crew who will have to block one or two lanes of traffic for half an hour or more, while they risk being struck by inattentive drivers. Apparently, however, pothole-filling needn’t be such an involved process. Cities now have the option of using the Python 5000, which is a vehicle that is operated by one person from inside its cab, and that can patch a two-foot (0.6-meter) pothole in about two minutes. Perform best on smooth surfaces such as airport runways, tarmacs, etc. Larger hopper capacity than mechanical sweepers. Perform better than mechanical sweepers when picking up plastic bottles, paper cups, paper trash, etc. Performance and productivity substantially minimized when attempting to sweep heavy material such as sand, wet sand, asphalt millings, gravel, etc. 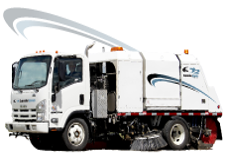 Sweeper will not perform very good on rough surfaces such as streets with potholes or poorly maintained streets. Air sweepers tend to create more dust when sweeping. Air sweepers are louder than mechanical sweepers when sweeping. Load has to be discharged on to the ground rather than in to a container or truck. 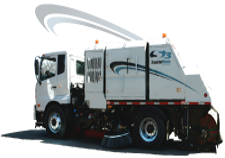 Mechanical sweepers are preferred when sweeping rough surfaces such as older streets or streets that have excessive wear. 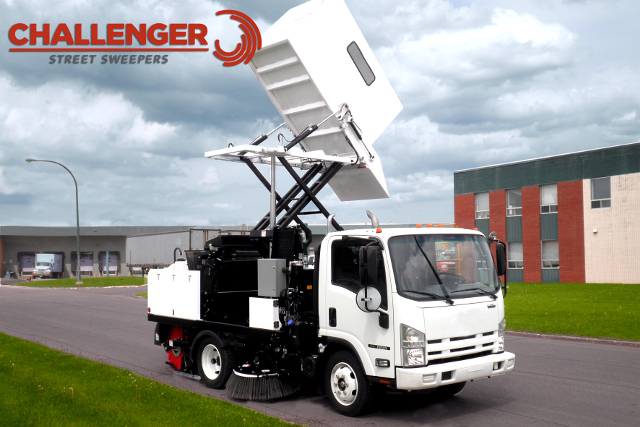 Perform better than air sweepers when picking up heavy debris. High dump capability increases productivity. Quieter operation than air sweepers. Because, most mechanical sweepers feature high dump unloading, the hoppers have to be smaller than air sweepers.